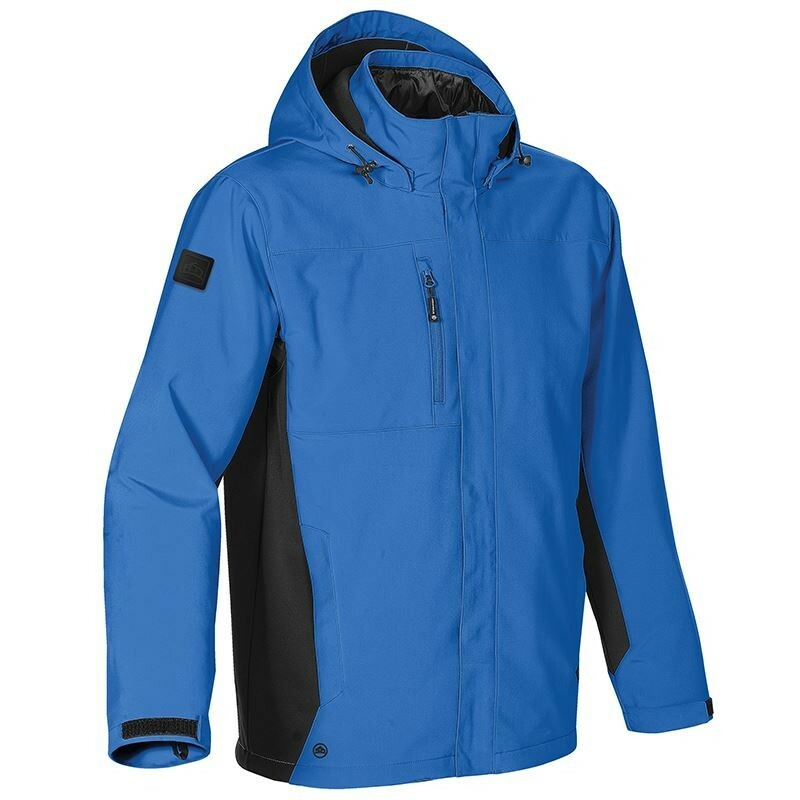 Extreme weather requires some tough gear and this Stormtech jacket does the job. The 3 in 1 system is specially designed for harsh conditions like snow and extreme low temperatures. 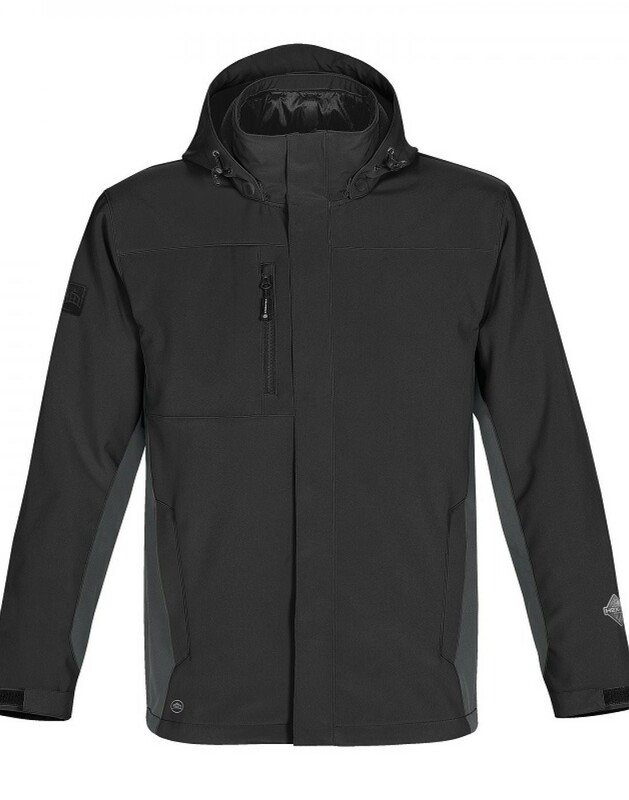 This jacket has a waterproof and breathable outer with a fleece inner for extra warmth. 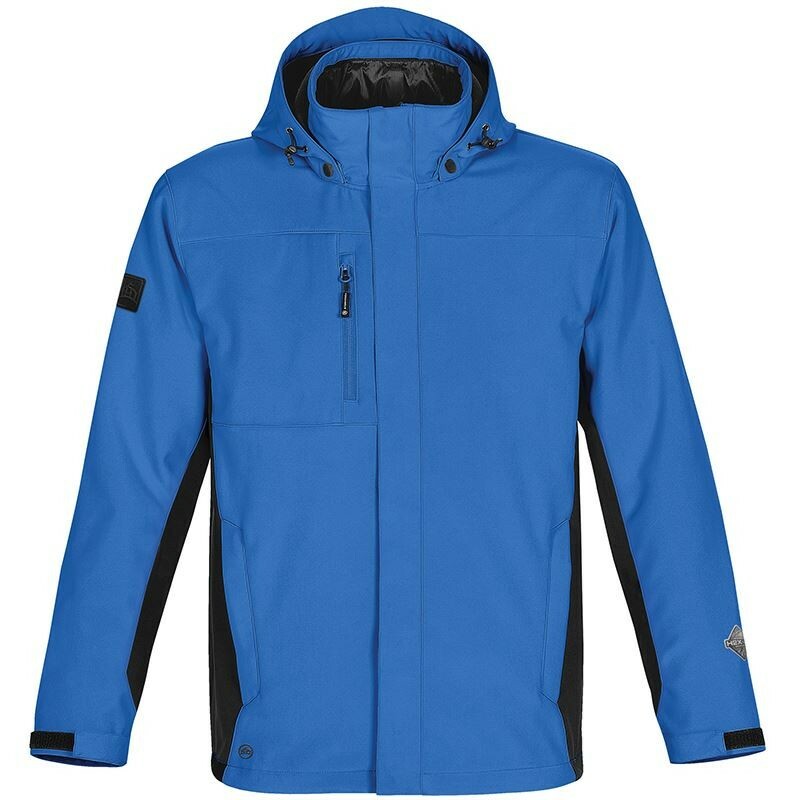 Inside is a removable polyfill inner which can be worn with or without the outer jacket. It’s designed to be functional and versatile to give you the protection you need. 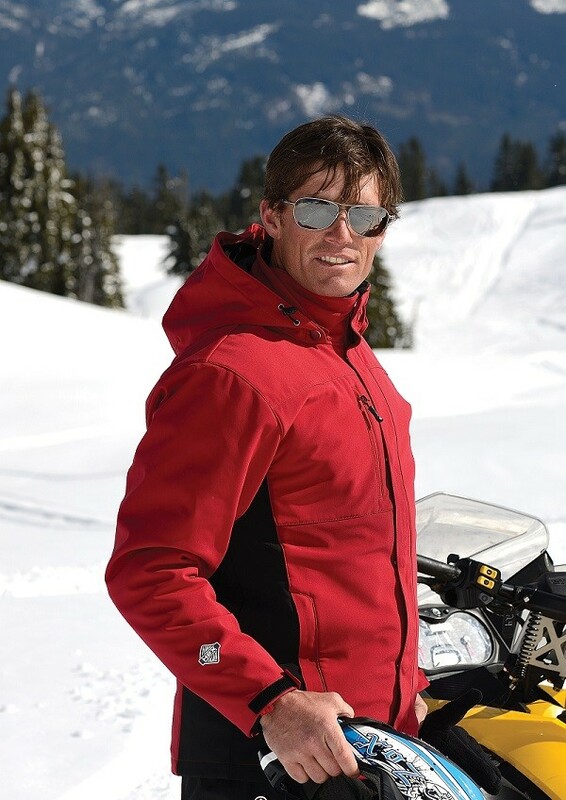 The hood, cuffs and hem are all adjustable to give you extra warmth and comfort. 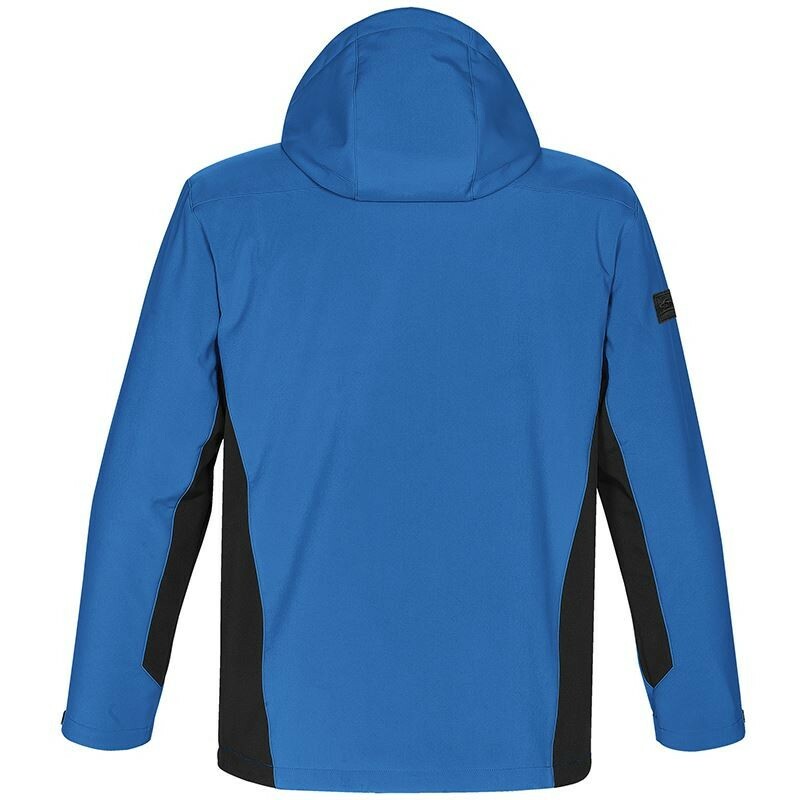 The hood is also detachable and dropped back so you can truly wear this jacket the way you like it. If the temperature drops then don’t panic! The brushed tricot neck warmer, chin saver and hand warmer pockets will keep you cosy. Plus the full-length storm flap with snap closure is sure to keep the cold air out. This jacket even has thoughtful features like media ports and zippered pockets… what more could you ask for!